The new FrSky XJT telemetry transmitter module is compatible with radio transmitters that accommodate JR form-factor Tx modules, such as the FrSky Taranis and TBS Tango. This latest upgrade module now features up to 16 channels and the new Smart Port for duplex communications with X series receivers (only certain transmitters are capable of sending 16 channels to the XJT). 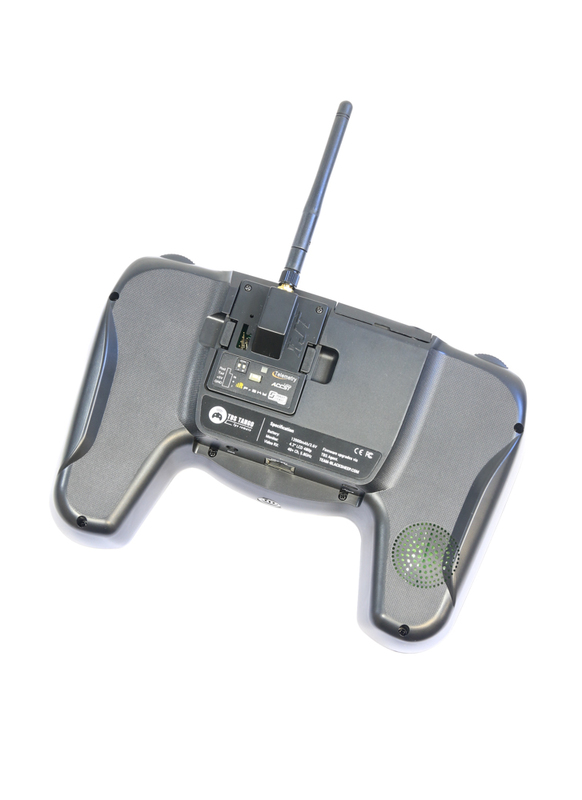 You can add the XJT to the back of your FrSky Taranis transmitter for 32 channels in total! The module is compatible with the Frsky X series (telemetry) receivers from FrSky. Be aware that this module is flashed with the latest LBT firmware so your receivers will need to be running that too.